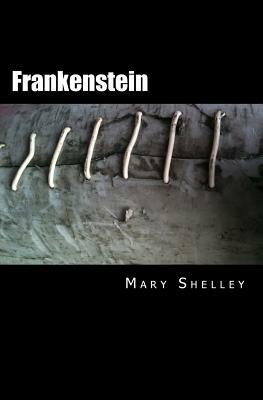 Frankenstein, originally published in 1818, is Mary Shelley's first novel and was published when she was only twenty years of age. It tells the story of the brilliant young scientist, Victor Frankenstein, who discovers the 'principle of life' and brings into being, with catastrophic consequences, the grotesque but pitiful creature that has since become renowned throughout the world. The novel was an immediate popular success, and is generally considered a landmark work of gothic literature. Thought-provoking, tragic, and supremely influential, Frankenstein is a must for any reader interested in love and ambition, the nature of life, and early science fiction.